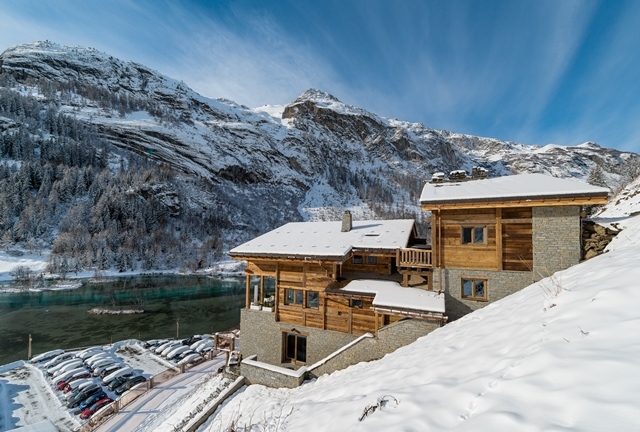 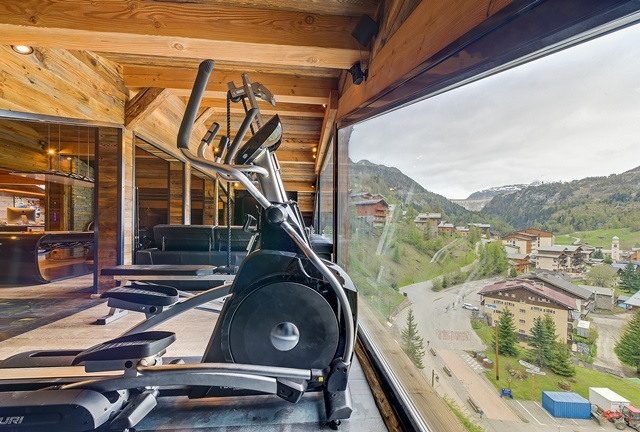 Chalet Quezac is a stunning property situated in Tignes Brevieres with a fabulous hill top location providing complete seclusion with incredible views of the mountains and lake. 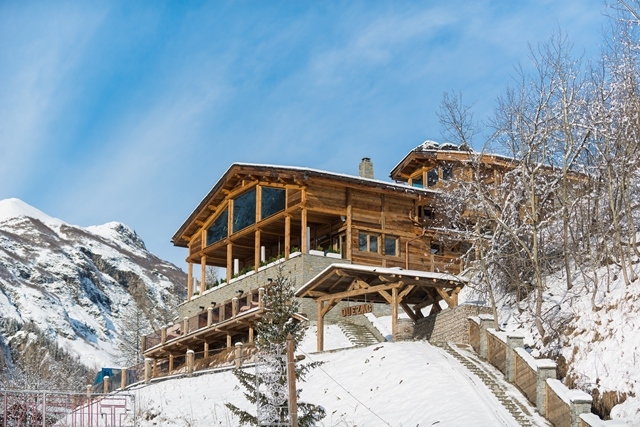 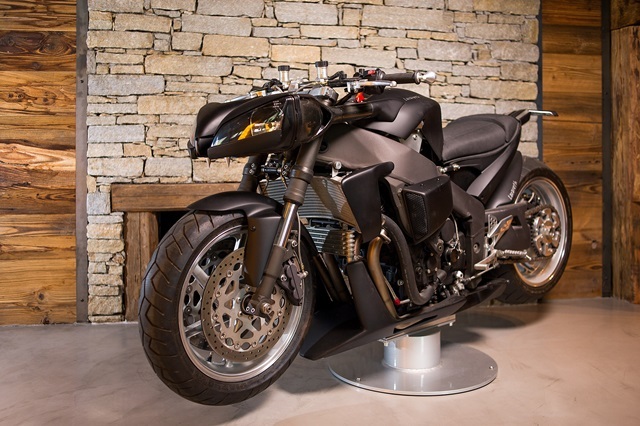 Only a few minutes luxury chauffeur drive to the slopes. 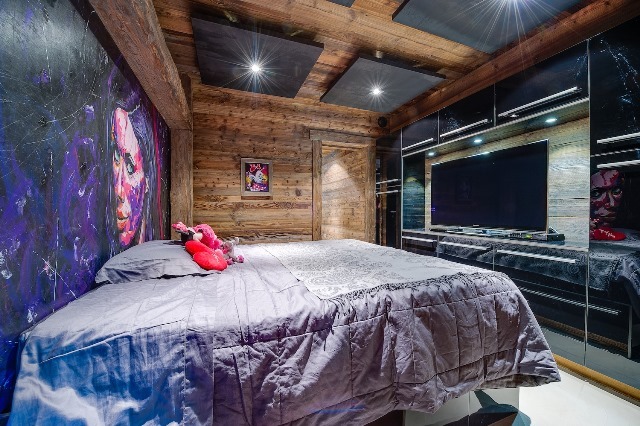 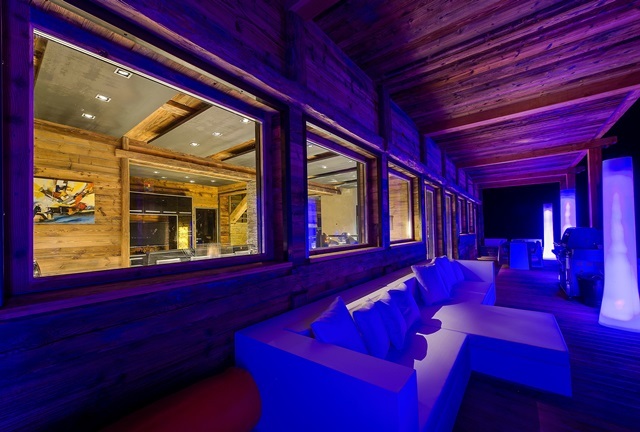 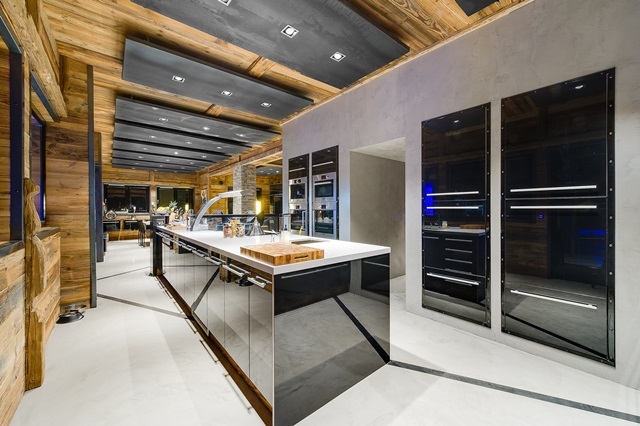 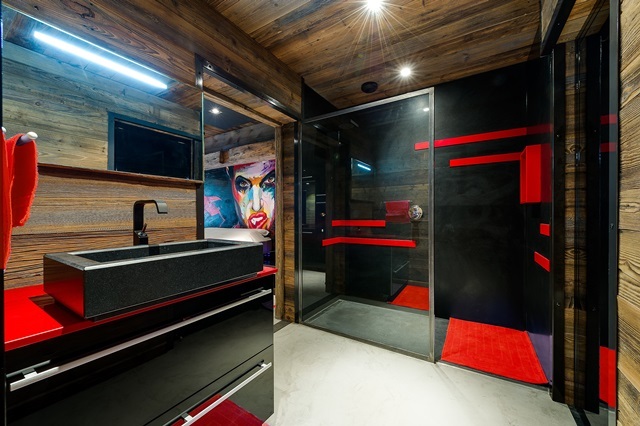 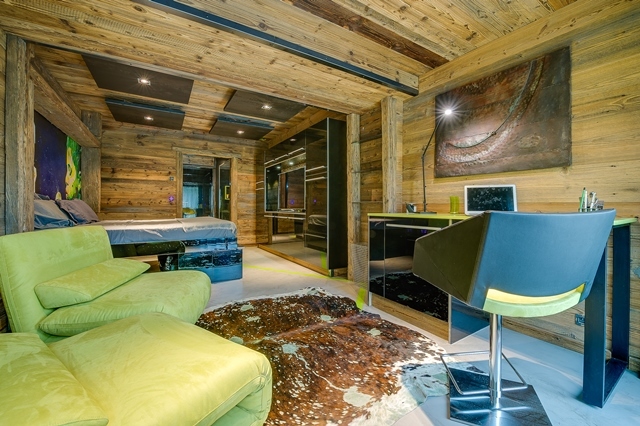 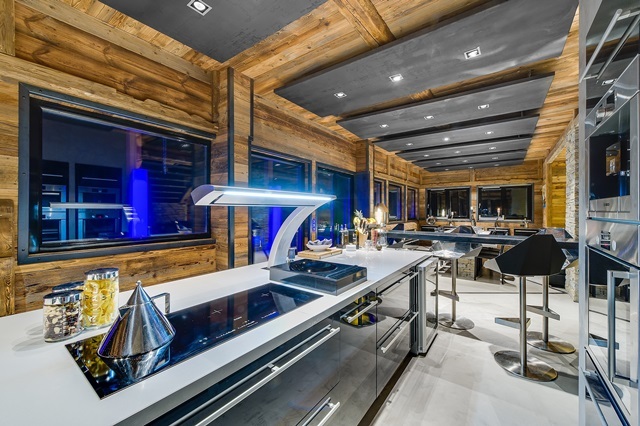 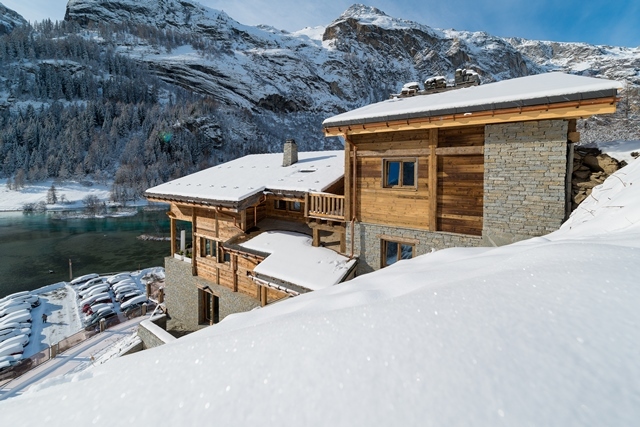 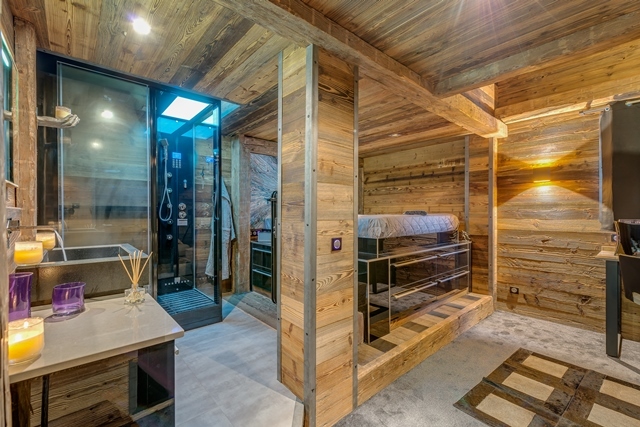 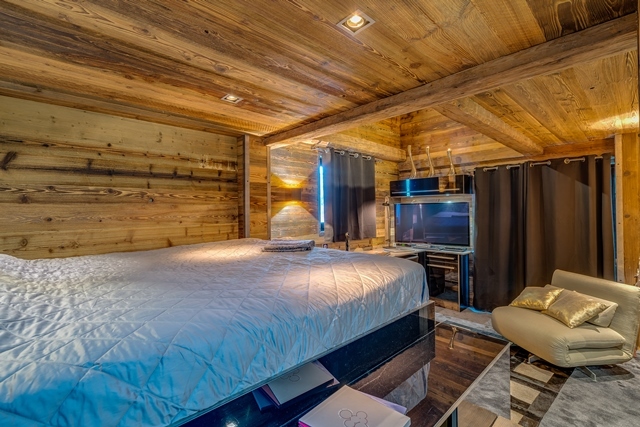 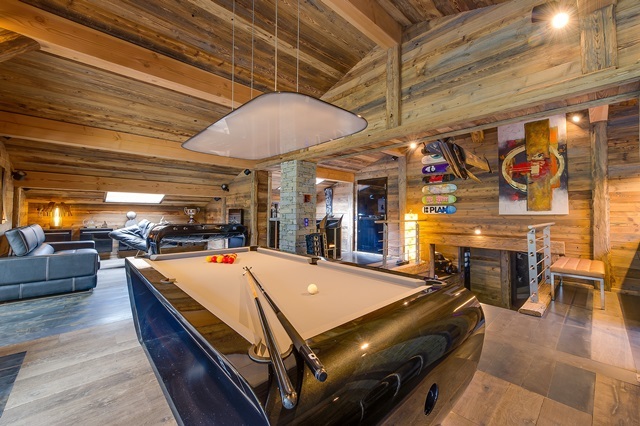 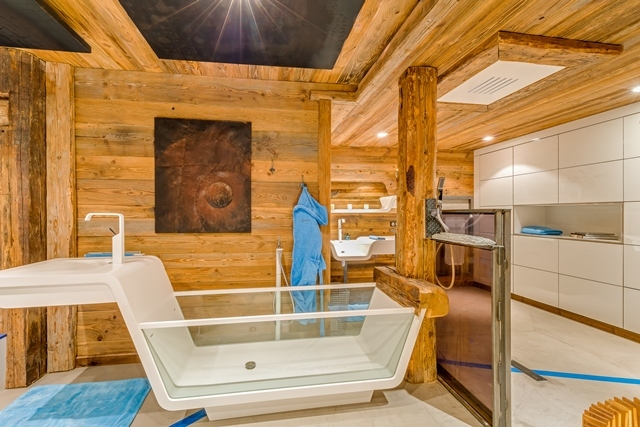 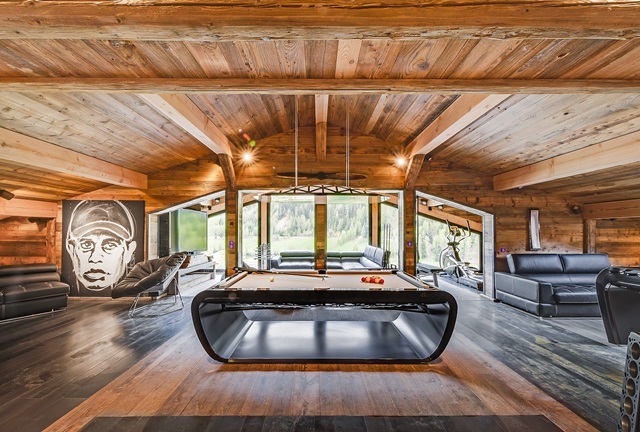 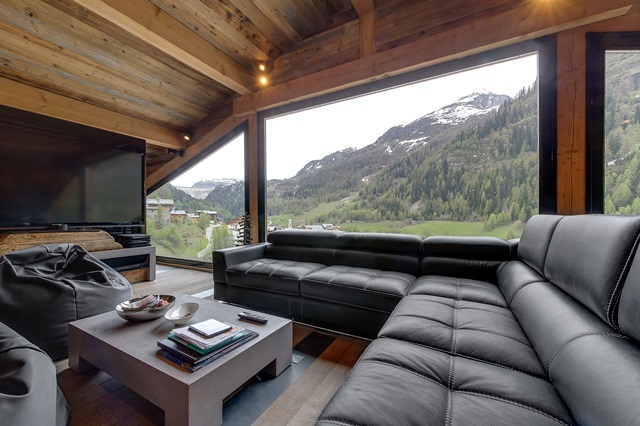 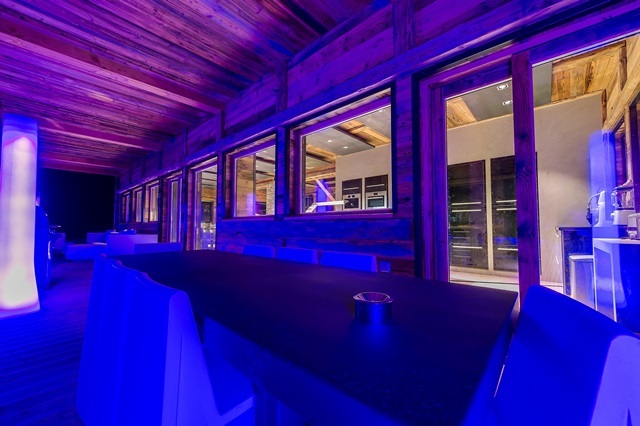 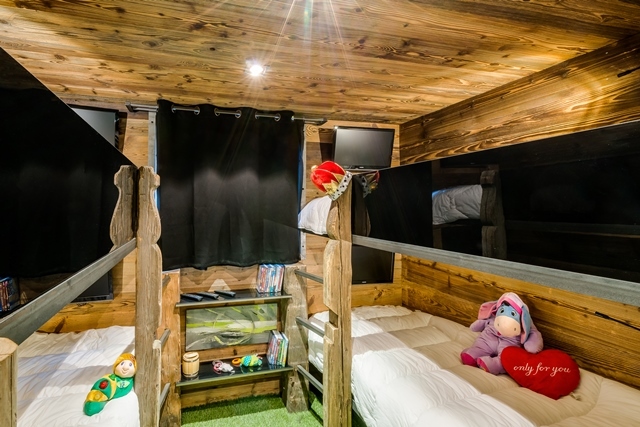 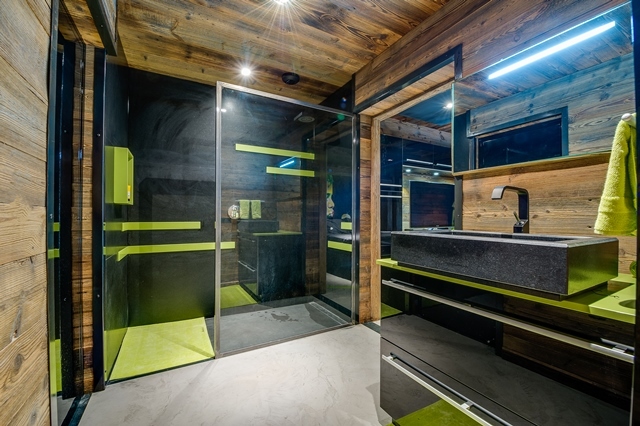 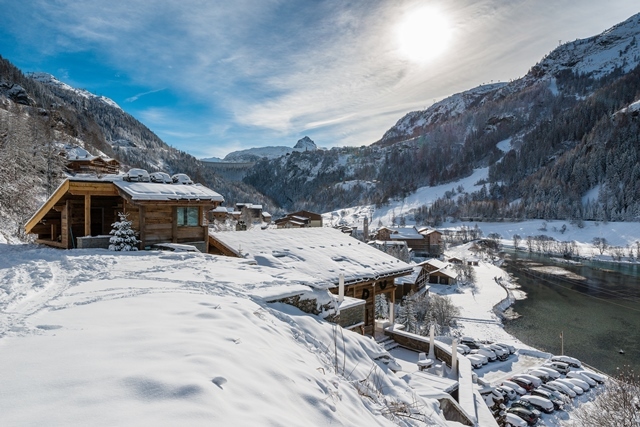 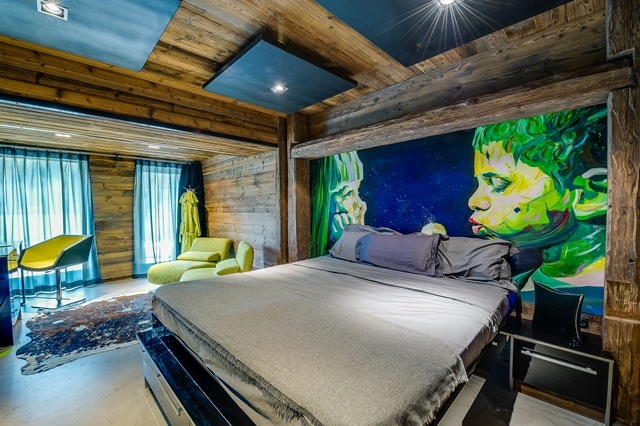 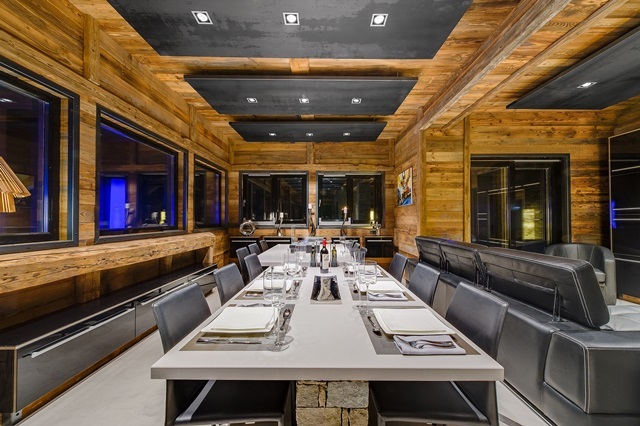 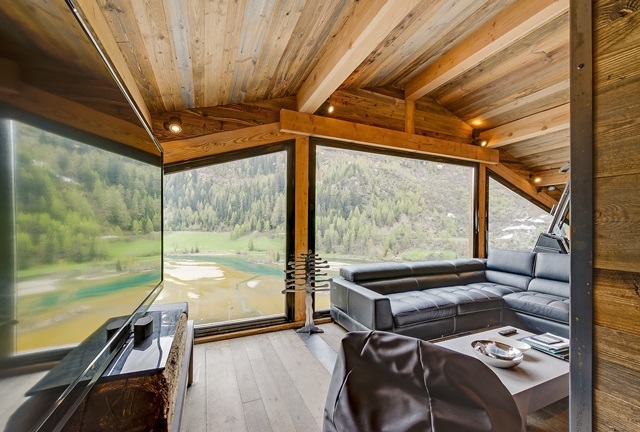 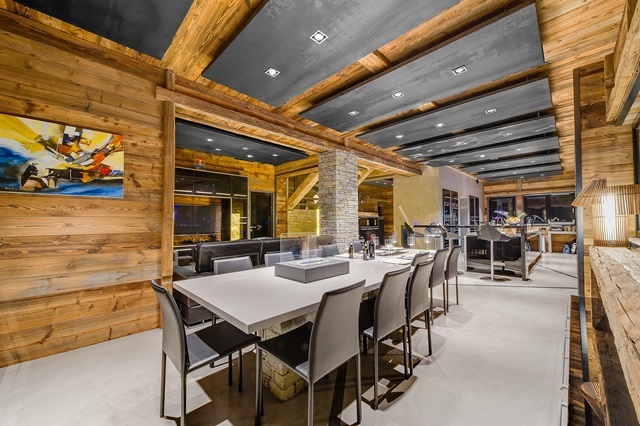 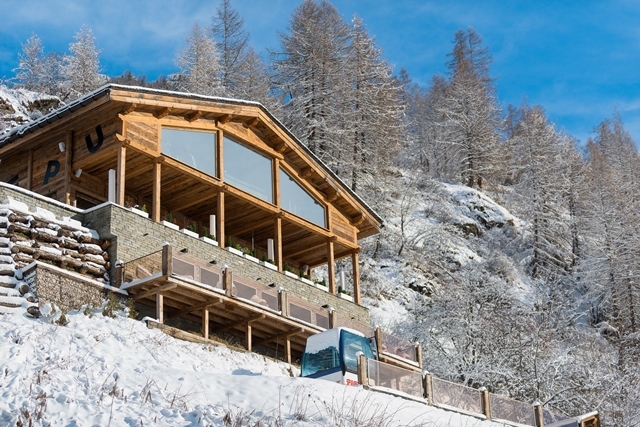 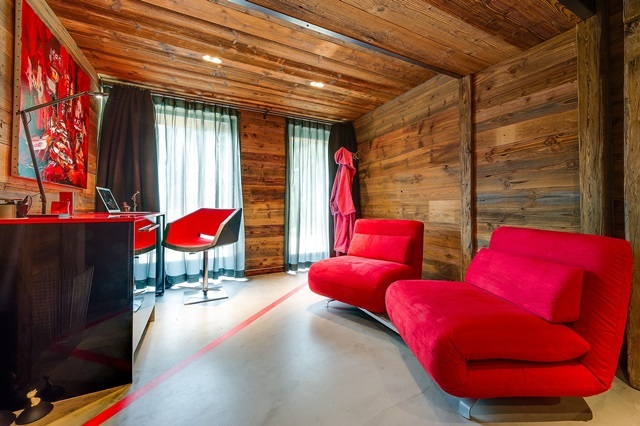 The Chalet accommodates 12 adults and 4 children in 7 individually designed suites spread over 600m². 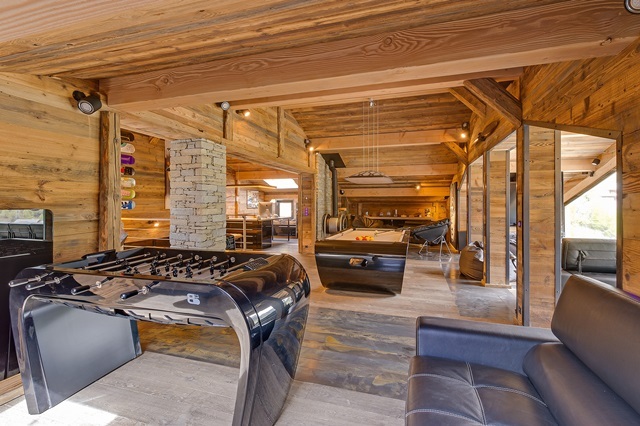 Contemporary in its design it provides extensive luxurious living. 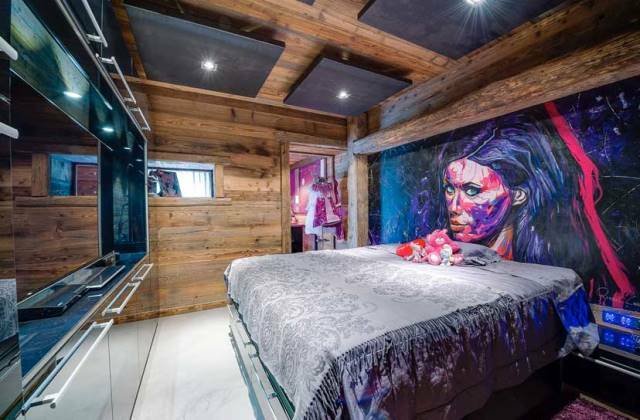 From the unique pieces of sculpture and painting including a necklace made from his crashed and burnt out rally car now hanging round the neck of a giant red penguin, this chalet delights at every turn. 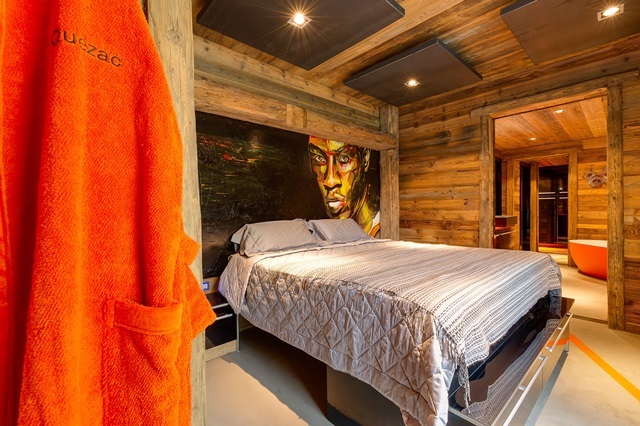 Each bedroom with 3D tv is individually designed with its own unique feature painting and strking en- suite bathroom. 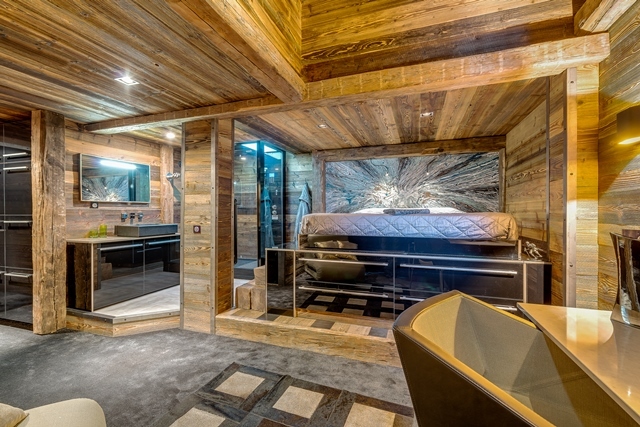 There is even a glass bath, one of only two in the world.